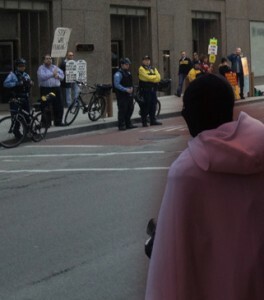 An alien photographed at an Occupy Chicago protest. • Bolingbrook is the home of the world’s largest urban UFO base. • Weredeer roam the forest preserves. • Skeptics are working with aliens to bring about a new age of science and reason. Are characters really exposing the unbelievable truth? Are they merely mistaken? Are they lying? That’s up for you to decide.